Fishing is a hobby, a sport, and a passion. Involving a lot of patience and skill it is one activity we all should indulge in once in a while. Get away from the city noise and enjoy the serenity of nature and the water around is. It is not just about baits and rods but about skill, knowledge and passion. When out fishing choosing the right spot is really important. Know the depths of the water and the kind of fish you want to catch. There are some that you will find in the shallow regions while others in the depths of the water body. Keep it simple. In the beginning, try not to get into the fancier equipment. Use the old school method of sticking a bait to the end of the rod and holding it in the waters till you feel the tug of victory nudging at the rope. Go for the smaller fish in the beginning since they are easier to catch. For this, you will not need lengthy ropes. Short lines will do the job just fine. Your fish few catches should be the ones that are not too active. Go for fish that are small and go with the flow of the waters. Trouts, for example, are one of the toughest fish to grab as they are really active and strong. All those who are familiar with fishing and good waters that always help you end up with a good catch will be familiar with the name, Truman Lake. Truman Lake is one of the most famous lakes in the United States of America and is a great spot for camping, hunting, and fishing. The lake is located a few miles of Missouri Clinton and attracts a lot of tourists. Fishing here is equally favorable for the beginners and the professionals too who take it as a sport. Crappie: This lake is also known as “Crappie heaven” since you can find the few of best crappie fish of the states in this region. There was a report earlier in 2015 where a man ended up catching a crappie weighing around 3.21 pounds. He instead of cutting it down chose to have it displayed and auctioned in the Bass Pro Shops Springfield. Bass: You can find white, spotted, widemouth, wiper and whiterock bass in Truman Lake. Other than these common species, you can also find paddlefish and walleye in the lake too. The lake is a good fishing spot for both shallow and deep waters and guarantees a real good fishing experience. Other than fishing, the lake also offers a great spot for camping and hunting. 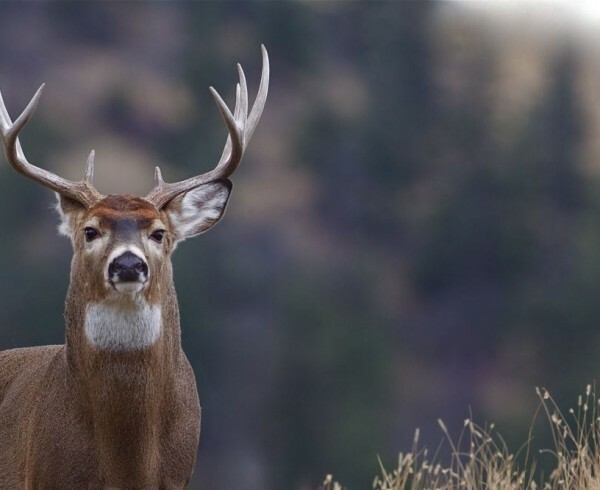 Most of the land is open for legal hunting of deer, Quail, duck, rabbit, and turkey. Many hunters visit this place to enjoy a good hunting experience. 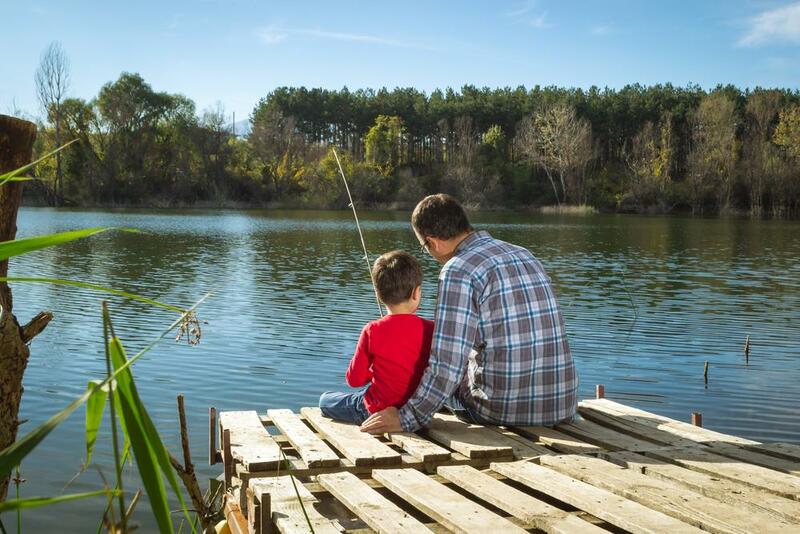 It is even more convenient for these hunters and fishermen to enjoy their stay in Truman Lake since the area is a real good camping spot as well. The well-built roads, showers, and other facilities make the experience event more memorable for the people staying there. Our motel is associated with Westbridge hotel groups and is known for its luxurious rooms, hospitality, and flawless services. We have around 32 rooms, each beautifully maintained and decorated to provide the ultimate experience for our guests. The staff we have is friendly and dedicated enough to turn your trip into a vacation that will stay in your memories forever. We are passionate about providing our guests with ultimate living experience where they can forget about all their worries and be pampered as they enjoy their stay. We here, put in extra effort to build a good relation with all our customers. This is why our staff is trained to make sure that our mission is accomplished religiously. One of the key features for our motel is that it is pet-friendly. You can come in and enjoy a good vacation in the best motel the state has to offer with your pets as well. Our hotel has special dedicated rooms where the guests accompanied by their furry animals can stay and relax. Jacuzzi suite – 22 Jets – Mood lights – FM Radio and much more.. Rooms equipped with ironing boards, irons, refrigerators, microwaves and hair dryers. 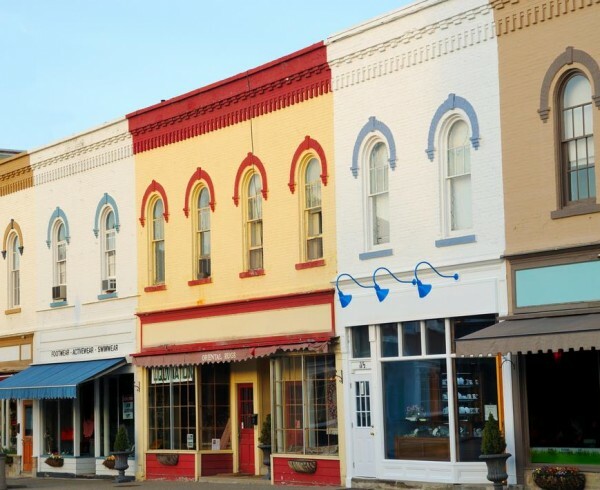 If you are planning a good vacation with your family then Missouri is the place to be. The tourists’ spots here will provide good activities for you that you can enjoy with your whole family.The hunting, camping and fishing experiences you will have at Truman Lake will help you enjoy your time off while you get to bond with all your loved ones as well. 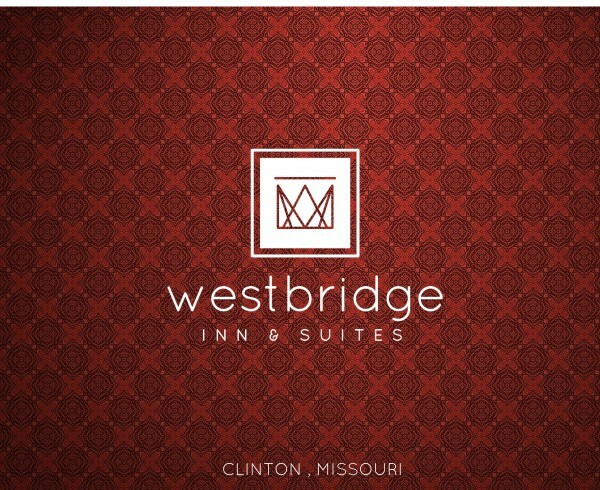 When visiting the state you can enjoy a comfortable stay in Westbridge inn and Resort and allow us to make the trip one of the most memorable experiences of your life.